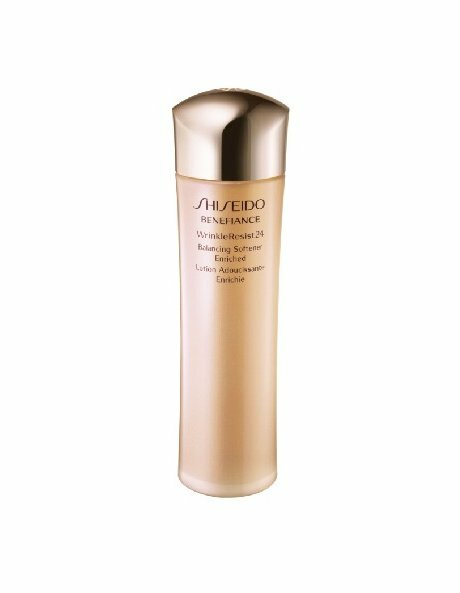 A rich, moisturising, age-targeting lotion that softens skin and exfoliates surface cells for a smoother younger look. Intensifies the effects of moisturizing treatment. Recommended for normal to for dry to very dry skin.